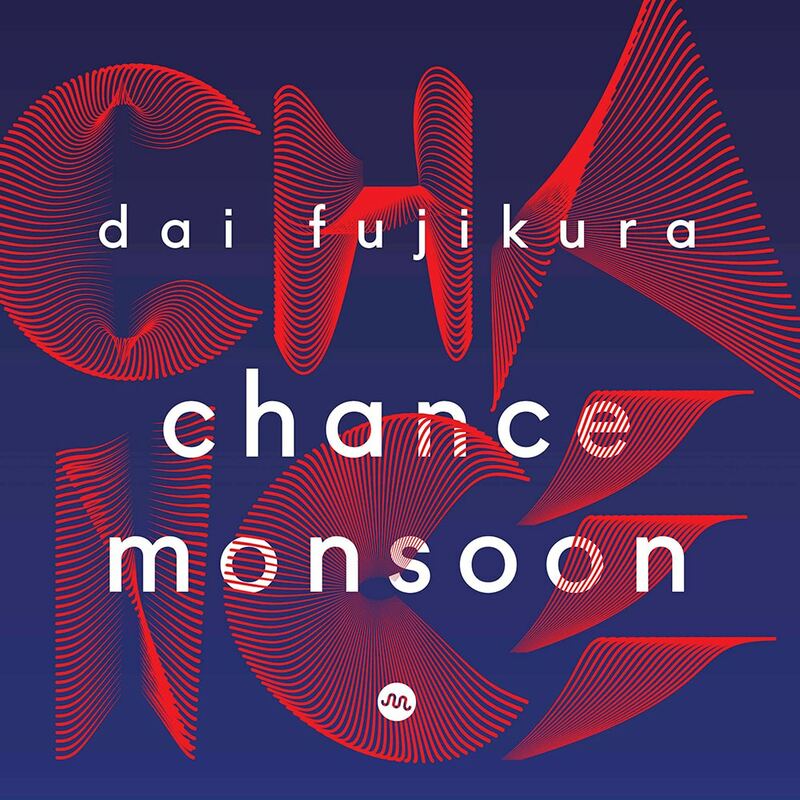 Chance Monsoon is a collection of pieces for both Western and Japanese instruments and ensembles by award-winning composer Dai Fujikura. Displaying the immense range of Fujikura's skill, the album opens with the solo guitar piece that gives the collection its title, and then moves through piano works such as Returning, followed by Uto for taiko drums, Neo for shamisen, and concluding with three often atmospheric orchestral works. These diverse pieces are united by Fujikura's unique compositional voice which displays interest in unusual tonalities and mesmerically shifting rhythmic patterns.